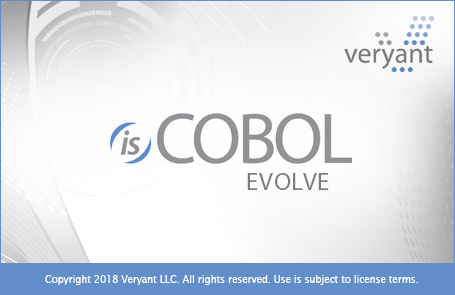 The isCOBOL IDE includes a COBOL project explorer, source editor with syntax highlighting, dynamic syntax checking, screen designer, event paragraph editor, file designer, working-storage editor, linkage section editor, code content assist, project import wizards, code generator, builder, debugger with remote capability, and more, providing a single, flexible environment for all COBOL development tasks. By adding the following code below to your website you will be able to add an install button for isCOBOL Integrated Development Environment (isCOBOL IDE) . License links are 404 links, no way to easily get an evaluation license. The wrong links are fixed in current available versione (2016 R1). To get an evaluation license you need to register on Veryant web site or send an email. it´is posible integrated silktest for test cocol in eclipse?? ?